If you’re looking for a local auto repair shop that you can trust, consider Shaus Motorsport. 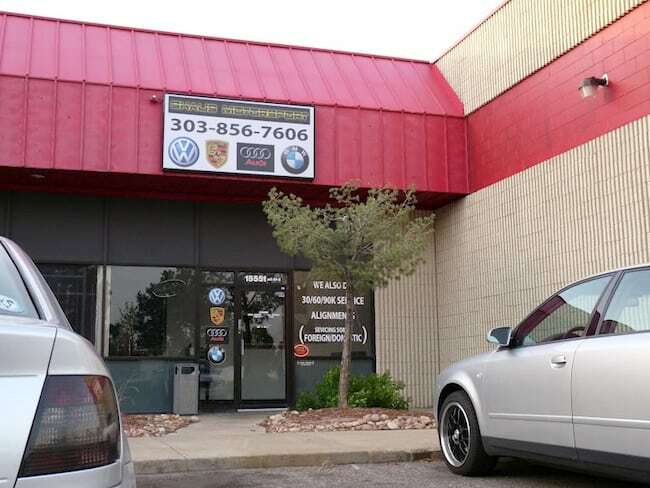 Shaus Motorsport is providing our friends and neighbors in Aurora with dependable, trustworthy auto repair services. Whether your vehicle needs a minor tune-up or a major overhaul, our skilled technicians quickly diagnose and provide solutions to your vehicle’s problems, saving you valuable time and money. At Shaus Motorsport, our number one goal is complete customer satisfaction. Every day, with every customer, we focus on providing high-quality auto repair services coupled with top-notch customer service. With countless 5-star reviews and customer testimonials, we are proud of our reputation as one of the Aurora area’s most trustworthy auto repair shops. Shaus Motorsport is pleased to offer a wide variety of the most commonly requested auto maintenance and auto repair services which include: oil changes, brake services, timing belt replacements, and many more. Looking for an affordable alternative to the high auto repair service pricing at the local dealership? Shaus Motorsport can help. With factory trained technicians who receive ongoing training in automotive technology and auto repair services, we’re proud to be able to offer you dealership quality knowledge and experience without dealership pricing!